website design & images by Lee Lashley © All Right Reserved 2016 No part of this website may not be reproduced domestically or internationally. All photography are copyright registered. Thank you, for reviewing our website. 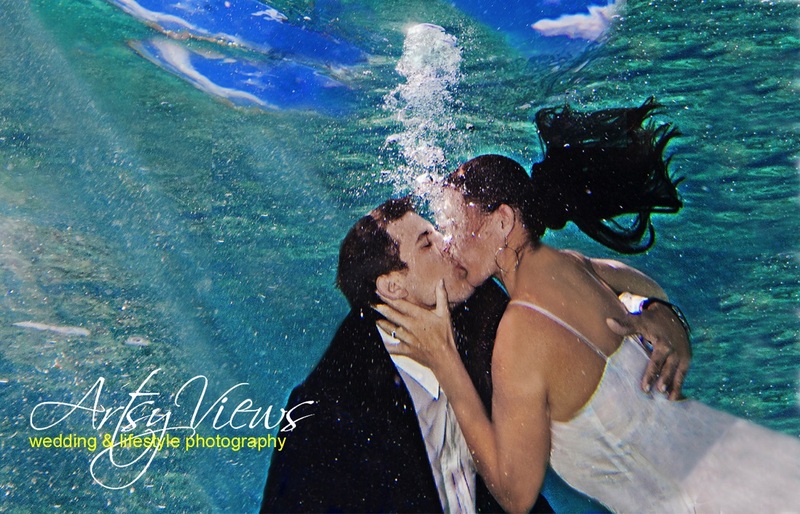 Artsy Views photography destination weddings, the Caribbean, US Virgin Islands or were ever your heart takes you. Two hearts, one love. The fine art of wedding photography. To contact us about your destination wedding, portraiture or your other photography creative visions. Please use our email from. Will respond to your request at a timely manner. We look forward to hearing from you, Artsy Views photography. Please provide as much detail as possible; Required information is indicated by a * symbol.